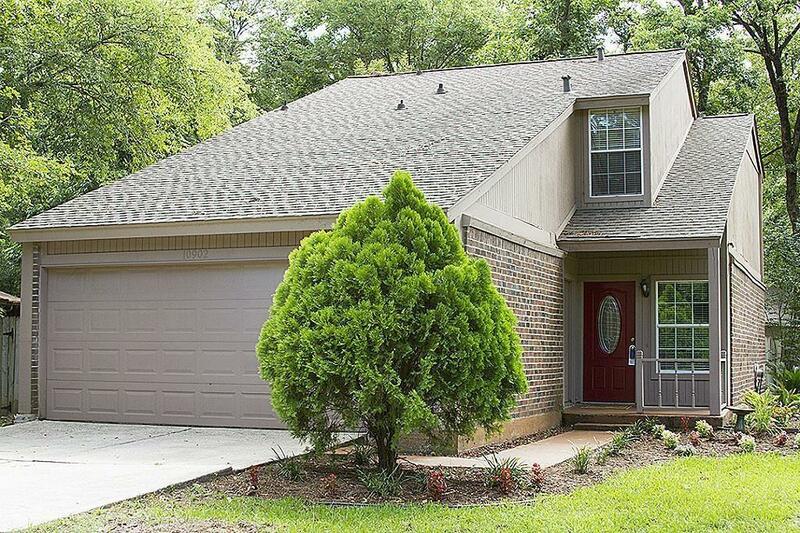 Great 3BR 2.5 bath home nestled in Grogan's Mill in The Woodlands. 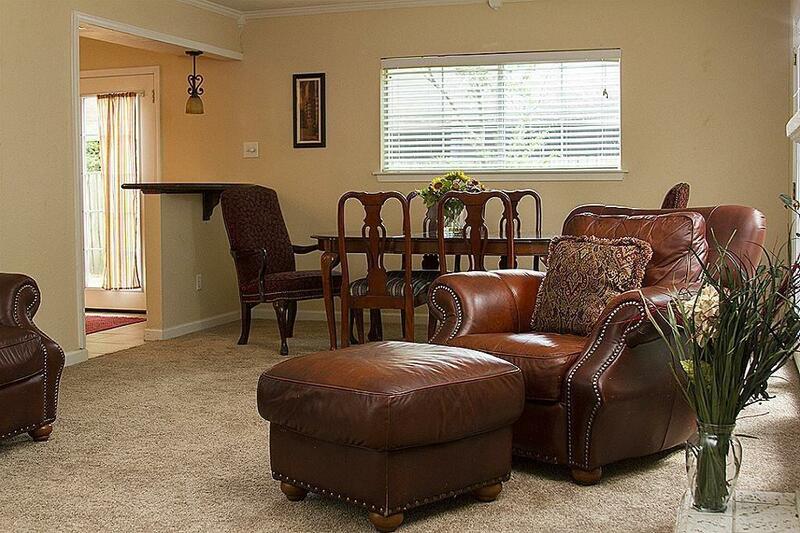 It is within walking distance to multiple walking paths as well as a Woodlands golf course. 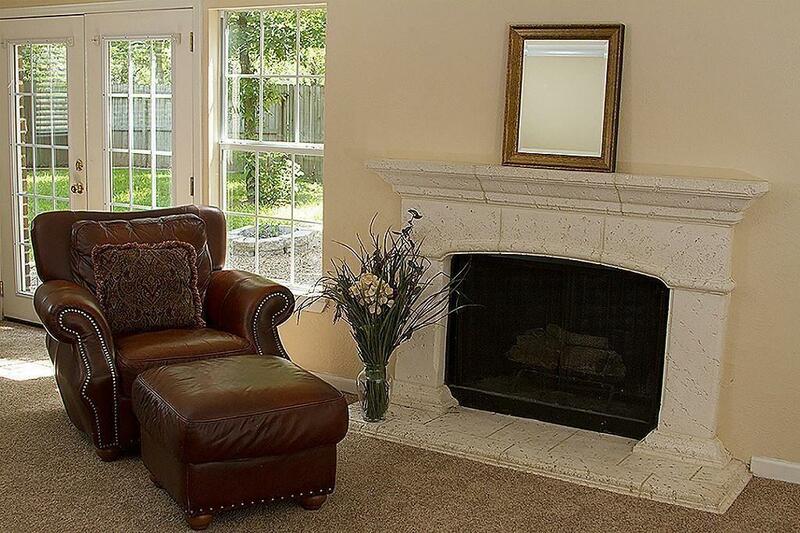 This beautiful very comfortable home is situated on a large 10,000 sq. 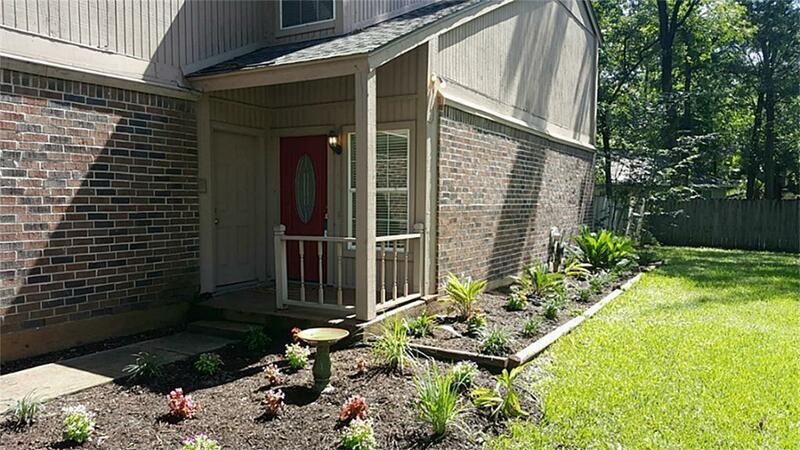 ft. in the heart of the Woodlands with quick access to I-45 via Rayford Sawdust Road and and access to convenient shopping. It boasts granite counter tops and tile back splash; a new A/C., carpet throughout with exception of tile bathrooms. It is a must see, must have home.